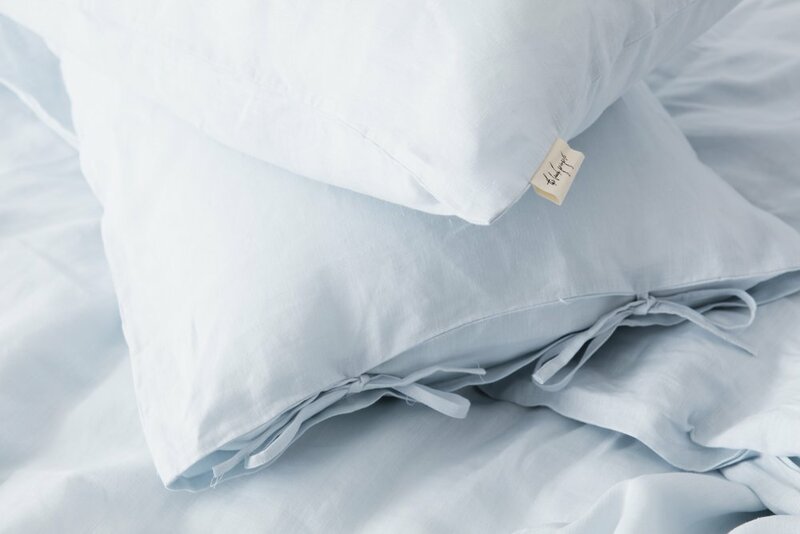 We all love to sleep and whether you get a little, or a lot, nothing compares to the feeling of soft natural bedding at the end of the day. 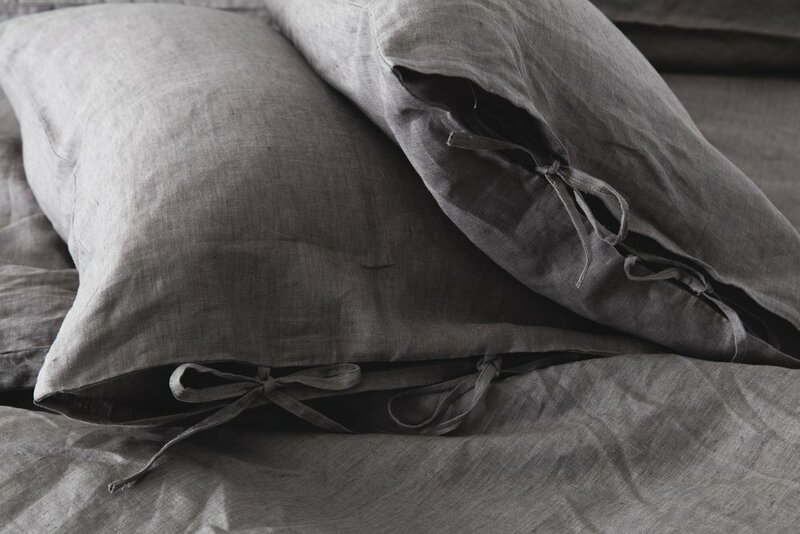 Pure linen is lightweight, breathable and enhances relaxation and rest. 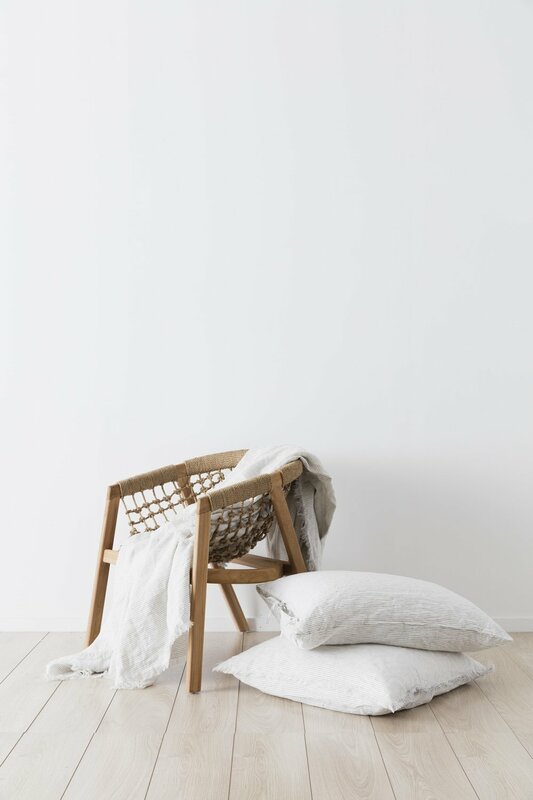 Our range is made from 100% French flax linen and is available in four complimentary colours to style your home at ease. Paying close attention to detail, the range was designed in Australia in our signature coastal luxe style. 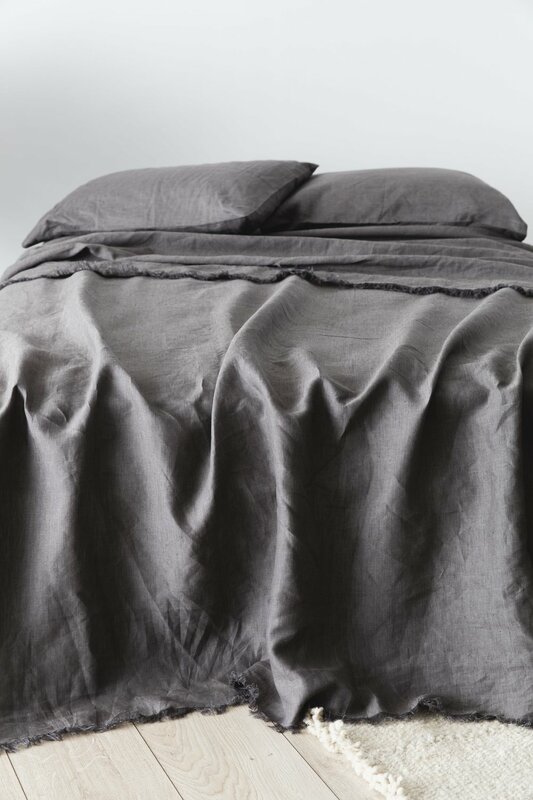 The bedding features stunning eyelash fringe details on the sheets and European pillowcases and elegant ties on the duvets. With thoughts of love and slumber in mind we present to you our first Linen Bedding Range.